Recently, the IPFS is extremely hot. There are also many so-called IPFS mining machines on the market with very expensive price. There are even machines claiming blessing by the famous temple. So can the IPFS mining machine really mine? What is the relationship between IPFS and Filecoin? Today, we will take a look at IPFS and Filecoin in this article, and we hope to help you clarify the relationship between the two. 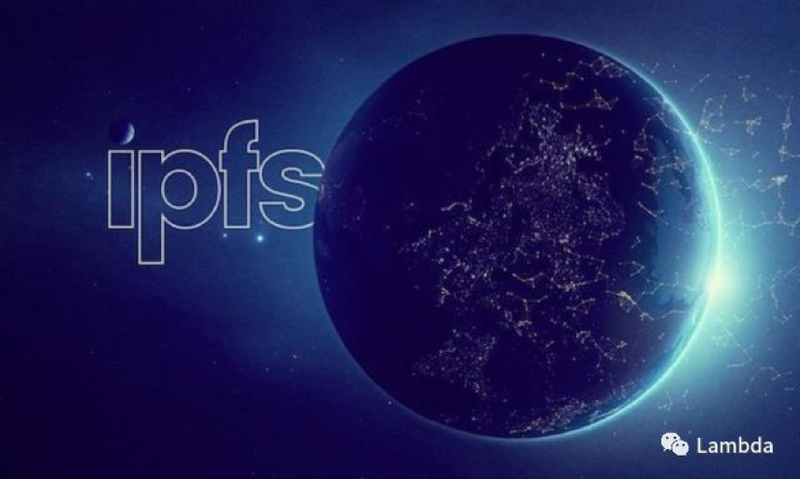 IPFS (InterPlanetary File System) is a network transport protocol designed to create persistent and distributed storage and shared files. It is a content-addressable peer-to-peer hypermedia distribution protocol. Does it sound quite mysterious? In fact, it is easy to understand if you have been exposed to BT network. Simply speaking, IPFS is based on the integration of mature technologies, including KAD network (mature application in eMule, etc. ); BitTorrent transmission technology (commonly known as BT protocol); The incentive mechanism optimization inside IPFS is also called BitSwap; Merkle DAG data structure (from the data structure of the famous open source project Git); self-certified file system SFS. To sum up, IPFS uses BitSwap to transmit Git Objects through KAD network addressing and accesses resources through the naming system, IPFS integrates and optimizes existing technologies. The data of today’s commonly used APPs, websites, and social network are stored in a centralized server cluster, and then accessed through URLs, URIs, and domain name systems. IPFS is not based on such domain name addressing, but content addressing, it will calculate a hash value from the content of a resource, this value directly reflects the content of this resource. When the resource is large, the IPFS will shard the resource, calculates the hash accordingly, and organizes the resource file by Merkle DAG (Git data format). A single resource after sharding may be stored in one node or multiple nodes, and may have multiple copies to ensure resource retrievability even when some nodes become invalid. When an IPFS client needs to use a resource, it uses the hash value of the resource. It finds the node it is in through the DHT distributed hash table, returns the resource, and uses it locally through the BitSwap protocol (based on the BT protocol). One of the IPFS content is self-certified SFS. Simply put, it is self-certified naming. For example, you can use your identity to define a directory. When accessing, the node can determine whether you have permission to access the directory or resources in the directory. The use of IPFS is transparent to the user, which means that the user only needs to put the resource files that need to be stored in the directory specified by himself. The IPFS client will automatically shard the files, calculate HASH separately, and through the KAD network store the pieces of file in the DHT distributed hash table of the whole network, where file transfer is transmitted through the BitSwap P2P network. The existing technologies that IPFS relies on are related technologies of the previous generation P2P networks. The most direct use cases are large file distribution and storage. It can be understood as a super network-based disk. Currently, all IPFS nodes provide storage space while they also need other nodes to help for storage. This is basically the same as the sharing spirit of P2P software such as BitTorrent, eMule, and Bit Comet, that is, “everyone for me, I am for everyone.” You need someone else’s storage help and you also need to share the same. In essence, IPFS transforms the on-demand download of the original P2P software into long-term storage of resources. Therefore, long-term storage requires QoS guarantee. And without that, no user is willing to store their valuable data or resource content in IPFS. So for a loose IPFS network, the user’s arbitrary exit, network quality uncertainty, storage location uncertainty, hardware resource uneven performance, hardware resource performance jitter (non-exclusive hardware), these problems make difficult for IPFS to store resource storage that has strong requirements for QoS. In other words, there is no way to use it in the commercial field. Unless IPFS is deployed by a commercial organization, which takes the responsibility of ensuring the quality of the hardware environment and resources used. We are starting to see use cases where IPFS is deployed as a private installation. Filecoin is a decentralized storage network, a.k.a. Filecoin’s blockchain, Filecoin has launched a very successful ICO, and the token name is FIL. Filecoin and IPFS are two different projects — IPFS is the underlying protocol and it does not have ICO. Miners in the FIlecoin blockchain can obtain FIL by providing storage to customers. On the other side, customers with storage needs can hire a miner to store or distribute data by spending FIL. It should be noted that the future value of IPFS is not the same as that of Filecoin. Many applications can be built on the IPFS protocol, or a lot of projects like Filecoin can be built on IPFS. At present, some have already been implemented. For example, Akasha is a social blog creation platform based on Ethereum and IPFS, and the EOS underlying storage is also adopted by the IPFS protocol. These applications don’t have much to do with Filecoin, and users of these applications won’t pay for FileCoin. Filecoin is one of the projects based on IPFS that has done ICO. In essence, Filecoin is an incentive layer for IPFS networks. As mentioned above, IPFS can be understood as a BT software. The problem that BT software has not solved for many years is how to motivate resources contributors, how to motivate participants to provide better disk, better network, and better user experience with stable quality. Filecoin Decentralized Storage Network (DSN), is addressing the needs for both storage (write to store) and search (read to retrieve). 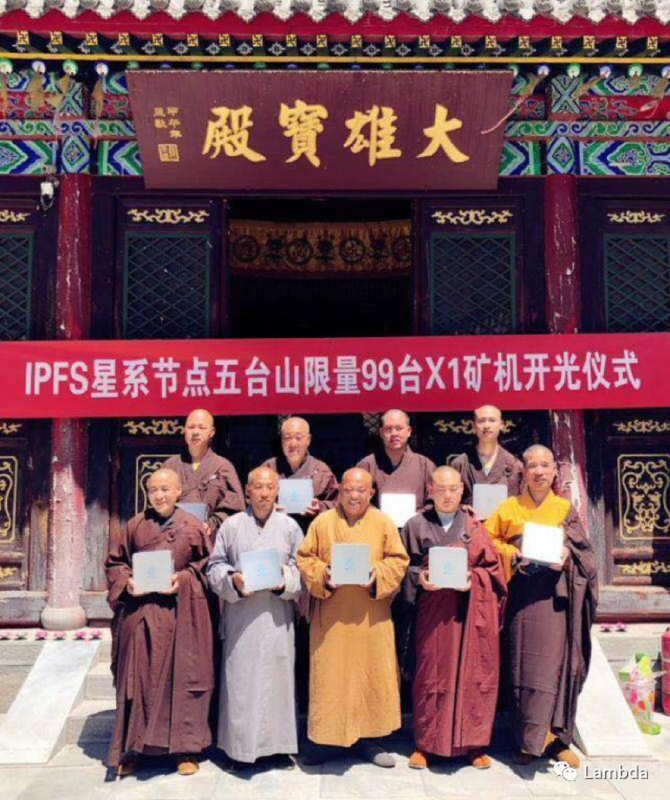 As mentioned above, IPFS is a P2P network with the sharing spirit of “everyone for me, I am for everyone”, however it is difficult to accomplish in any commercial world. Filecoin proposes an incentive mechanism to reward those miners who can provide better quality storage service, better search capability with strong network or performance response. 1) Solve the proof of copying, which is how to prove that a file is stored by a dedicated device. 2) PoSt time and space proof, how to prove that a miner has stored customer data for a period of time. 3) How to replace PoW with PoSt becomes a new consensus mechanism for accounting. “Reproduction Proof” (PoRep) is a new type of storage proof. It allows the server (prover P) to convince the user (validator V) that some data D has been copied to its only dedicated physical storage. The approach is an interactive protocol. When the prover P: (a) promises to store multiple different copies (independent physical copies) of a certain data D, and then (b) convince the validator V through the response protocol, P does already store each copy. “Time and Space Proof”, which allows the validator to check if the storage provider has stored his outsourced data for a period of time. More articles will follow to explain details of the principles.